The Pentagon has announced that it has targeted and likely killed Taliban leader Mullah Akhtar Mansour with a drone strike in the remote Dalbandi area of Pakistan’s Balochistan province near the Afghan border. The Associated Press reports that the Saturday morning strike was conducted by U.S. Special Operations Forces and authorized by President Obama, and though the Pentagon is still analyzing the strike, they believe they also killed another combatant who was traveling in the same vehicle, but no civilians. 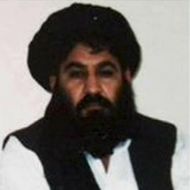 A longtime deputy of previous Taliban leader Mullah Omar, officials believe Mansour had been the de facto leader of the now somewhat fractured group since Omar’s death a few years ago. The Pentagon rationalized the strike because Mansour “has been an obstacle to peace and reconciliation between the Government of Afghanistan and the Taliban, prohibiting Taliban leaders from participating in peace talks with the Afghan government that could lead to an end to the conflict,” per an official statement passed along by NBC News. The Taliban had originally released their own statement denying that Mansour has been killed before the Pentagon even announced that they had targeted him, but a senior Afghan Taliban commander confirmed on Sunday that Mansour was indeed dead, news that Afghanistan’s spy agency has also now confirmed. 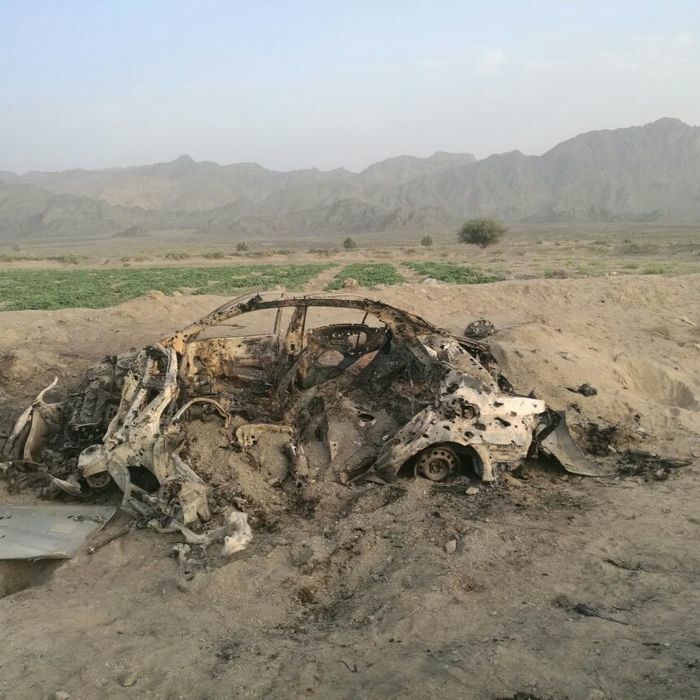 As the Washington Post points out, the drone strike marks the most aggressive action by the U.S. military in Pakistan since the raid that killed Osama Bin Laden in 2011, and may be the first time that the U.S. has directly targeted a leader of the Afghan Taliban in Pakistan. As with the Bin Laden strike, it’s also possible that that targeting Mansour will lead to another diplomatic crisis between the U.S. and Pakistan. This post has been updated to reflect additional confirmations of Mansour’s death, new details about the location of the strike, and some political context regarding the U.S. relationship with Pakistan.